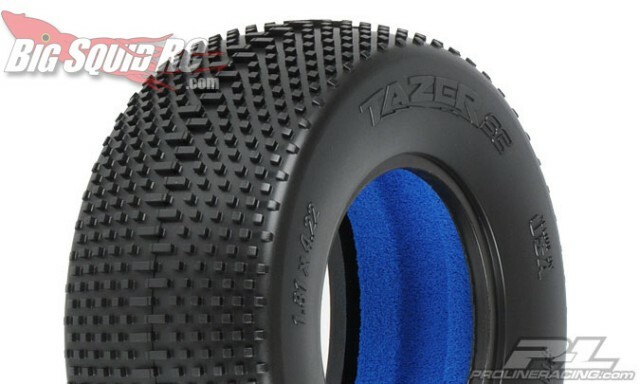 Pro-Line Tazer SC Tires « Big Squid RC – RC Car and Truck News, Reviews, Videos, and More! Need tires for your short course? Pro-Line has a ton of tires for you, but their latest Tazer SC tires have been getting a lot of attention. For $22 you get a set of tires and closed cell foam inserts. The tires are available in soft, and super soft. Check out the Pro-Line website for details.